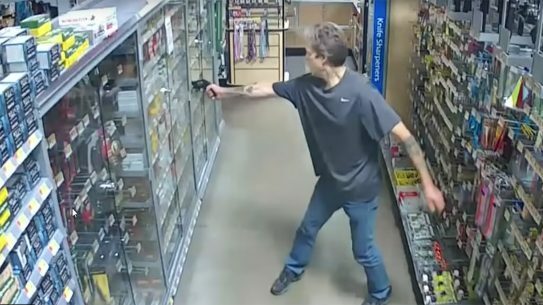 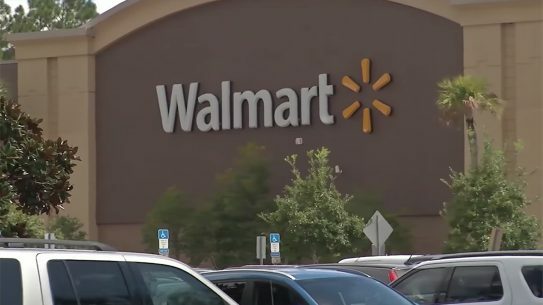 After shooting at a teenager in a car, a Washington carjacker met his demise courtesy of two armed citizens while trying to obtain more ammo at a Walmart. 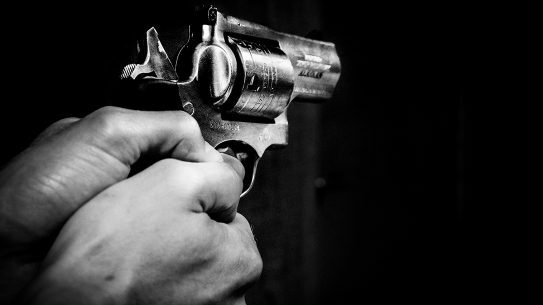 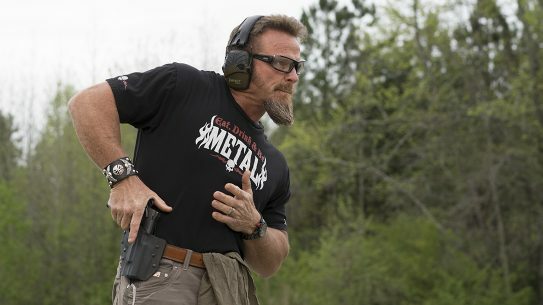 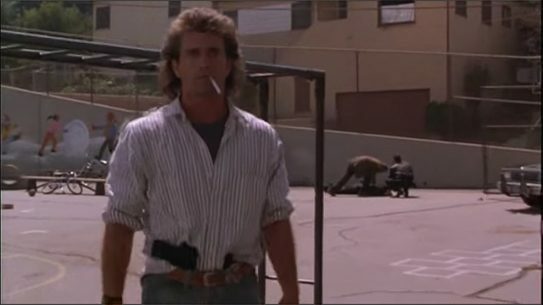 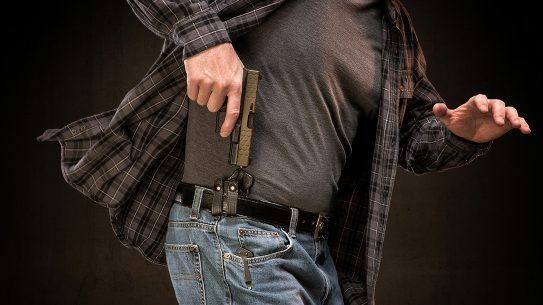 Being ready to protect yourself requires more than just a gun, as expert Pat McNamara demonstrates with 10 questions to improve your everyday carry mindset. 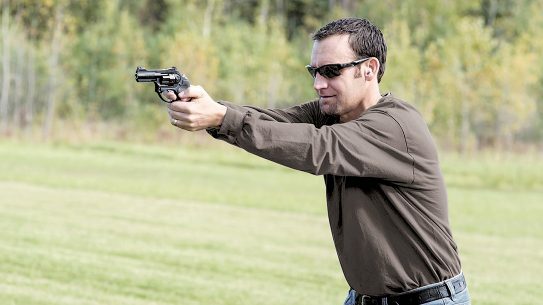 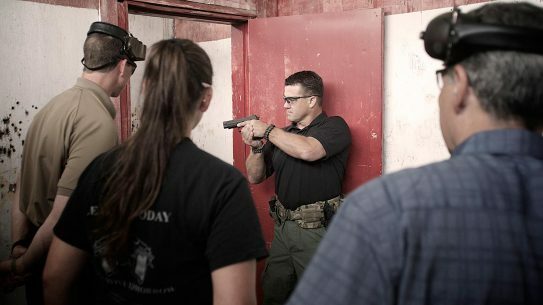 Training is especially important with subcompact handguns, which is why the Sig Sauer Academy is now offering a Covert Carry and Micro-Pistols course. 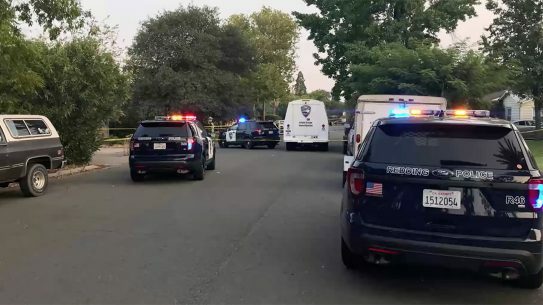 A Northern California gun owner used his concealed-carry handgun to defend himself against an attack, killing the assailant, all while holding a 4-month-old infant. 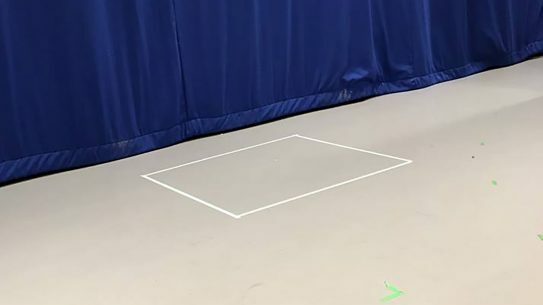 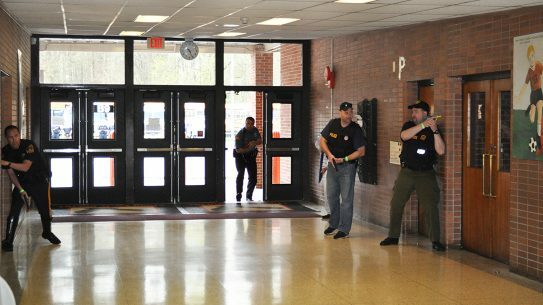 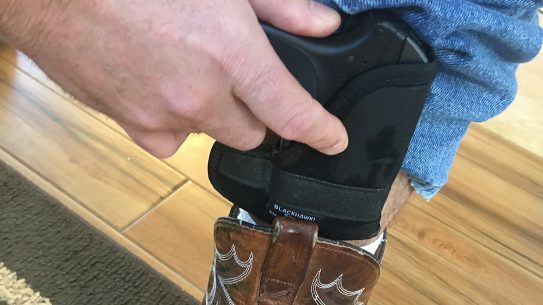 A University of Utah Teacher's Assistant violated university policy and state law by setting up a Second Amendment zone to shame concealed-carry advocates in the classroom. 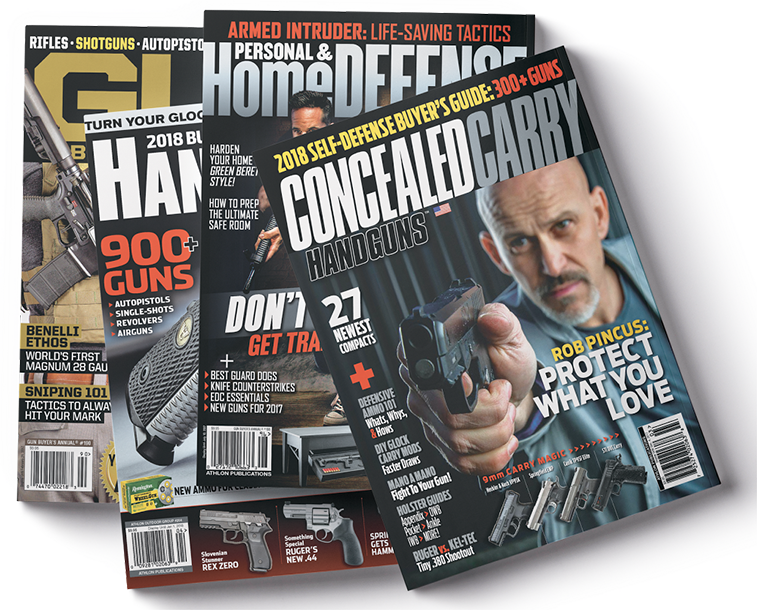 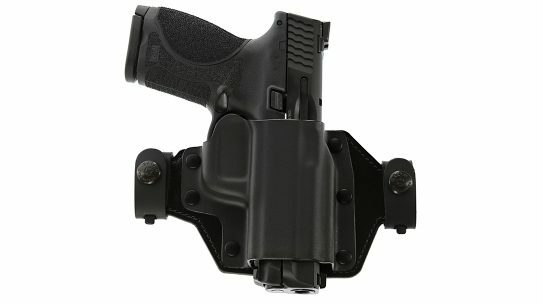 With new versions to fit even more handguns, the Galco Quick Slide Holster is an affordable, OWB option for concealed-carry advocates. 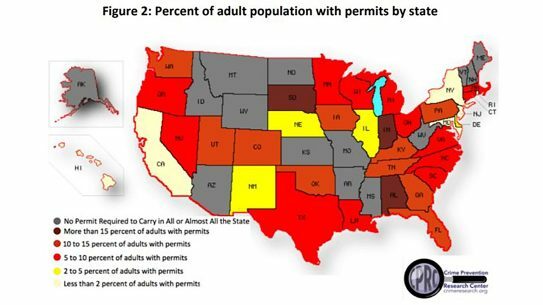 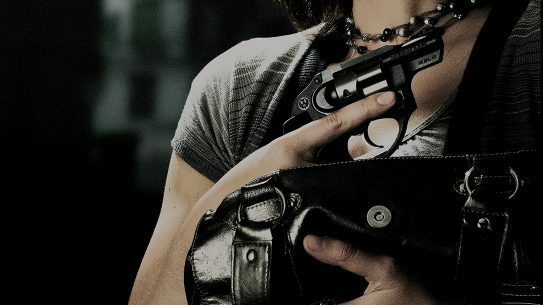 Americans obtaining concealed carry permits continue to increase, with women and minorities getting permits at even higher rates, despite predictions to the contrary.